The theme is “You CAN homeschool!” Previous conferences featured discussions of home education as a human right. In Russia, home education is legal and supported by a growing movement. Topics will include homeschooling in conflict –- how courts and legislatures are addressing the right of parents to homeschool –- a look at home education around the world –- issues for organization leaders –- a robust research track looking at how home education is working in a number of countries –- how to homeschool –- and information for policy makers. There will also be opportunities for home-educating leaders from all over the world to network, share experiences and encourage each other. There are more than 75 invited speakers who are experts in the area of home education, policy makers, organization leaders, advocates, researchers, and others. Confirmed speakers include: Home School Legal Defense Association Senior Counsel and Director of Global Outreach Michael Donnelly –- International Organization for the Family (IOF) President Brian Brown –- IOF Senior Fellow and World Congress of Families Founder Dr. Allan Carlson –- Russian Homeschooling pioneers Irina Shamolina and Alexey Komov (World Congress of Families Coordinator in Russia and the CIS) Founder of HomeschoolSupport.RU Guzel Gudrus –- UK education leader Tim Vince –- Senior Leader on the Family of the Russian Orthodox Church, Father Dmitri Smirnov –- Dr. Paula Rothermel (Author, Speaker and Researcher on Home Education) –- Author Andre Stern — Peggy Ployhar, SPED Homeschool Founder & CEO –- Director of Judicial Affairs for National Brazilian Home Education Association Alexandre Moreira –- Dr. Debra Bell, Author, Researcher and Founders of online school –- Classical Conversations CEO Robert Bortins & many more. 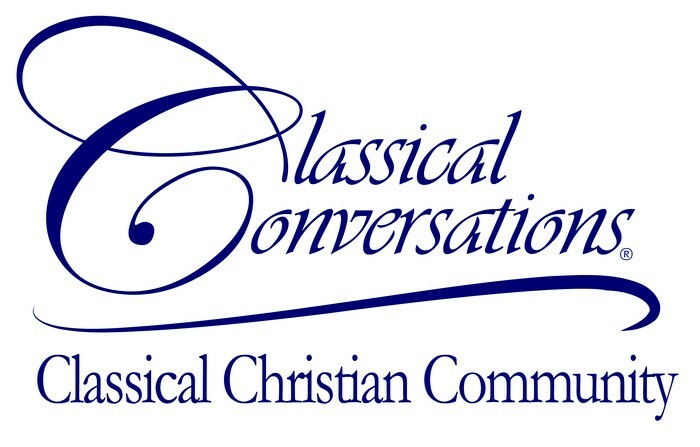 HSLDA and Classical Conversations are both WCF Partners. Click here for more information on GHEC 2018 program and speakers. Among the sponsors of GHEC 2018 are the International Organization for the Family (WCF parent organization), Classical Conversations, Institute for Excellence in Writing, Home School Legal Defense Association US, HSLDA Canada, Canadian Center for Home Education, Homeschool Foundation, Russian Homeschool Support Center, Alliance Defending Freedom and Apologia. This is the third GHEC. The others were in Berlin (2012) and Rio (2016). Register here for GHEC 2018 and see you in Russia.